Hello, long time no speak! 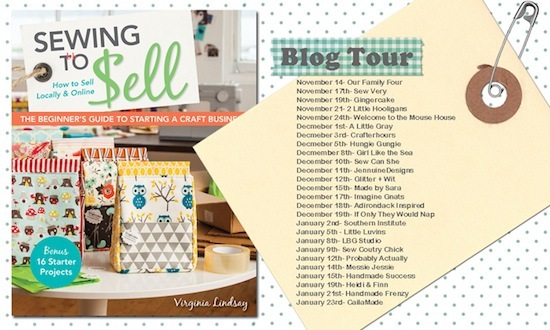 I seemed to have an unexpected blog break over the Christmas and New year period, but I'm back today to share Sewing To Sell book by the lovely Virginia Lindsey, who you may know as the creator of Gingercake Patterns. This book is an all inclusive guide on how to start and successfully run a craft business. 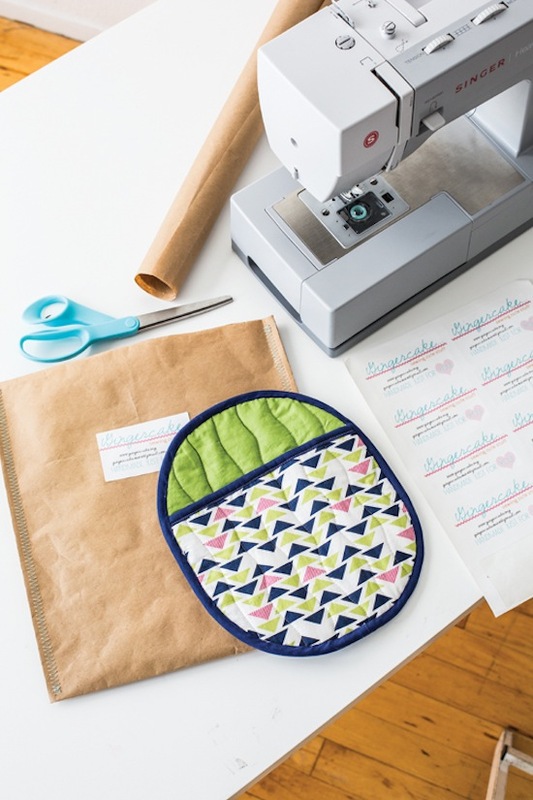 Making the leap from personal hobby sewing to professional sewing can be quite intimidating, but Virginia's book aims to give you all the resources you need to begin on the right foot. This is the sort of book I could have really used back when I was running my Etsy shop a few years ago! It tackles all those nitty gritty topics like pricing, materials and our least favourite issue; time - and how to price for it. As well as business basics like promotion, selling, inventory and tax issues (though I should point out this would be specific to the U.S.). There are some great tips for photographing your products and selling at craft shows with a checklist of tasks to complete before leading up to a show. 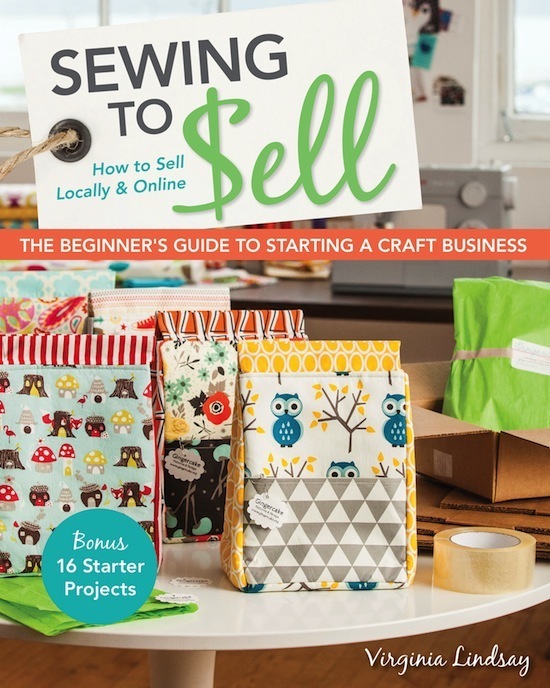 If you're not thinking of setting up a sewing business the book is still a great resource for your library. 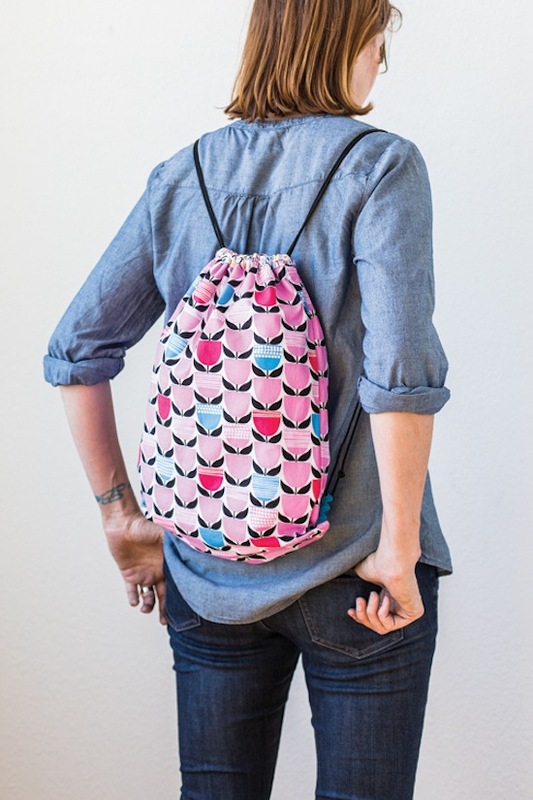 It includes 16 sewing projects that are all practical and useful things to sew, they are great starter projects for new sewers or a blank slate for more experienced sewer's to add their own creative touch to. Like Vanessa from lbw studio has done with her fantastic version of this organiser. 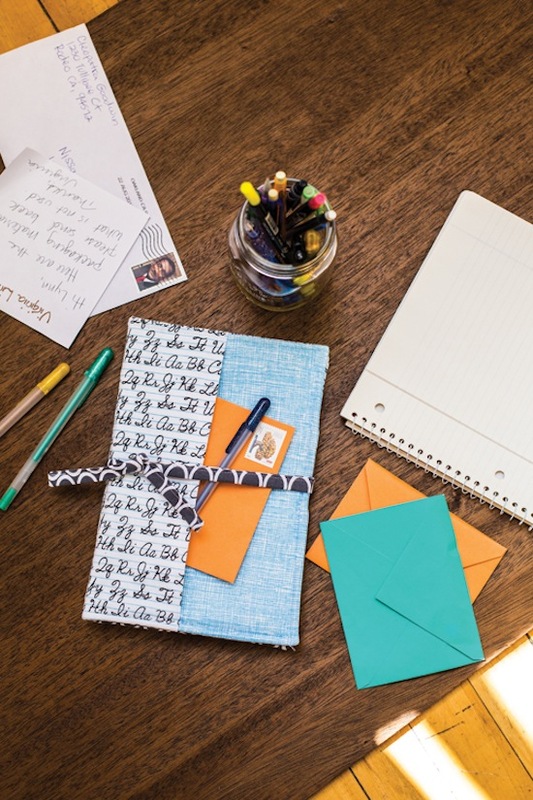 It's perfect for jotting down your new year sewing goals and keeping you motivated. I need to make one for myself, now. Practical and straight-forward advice from a passionate sewer, with beautiful projects to remind me sometimes smaller, simple projects are just what's needed! Sounds like a great book to me, good job Virginia! You can purchase the book here, direct from C&T Publishing; either a hard copy or e-book version. Be sure to check out the rest of the blog book tour. I noticed the Singer sewing machine, how do you like that machine? I have always been a Singer fan. Thank you for sharing - this book looks like a wealth of info and may be exactly what I need. I have recently started sewing smocked kids aprons, but unsure of what to charge, yes or no to starting Etsy, etc. So many questions pertain to sewing to sell! I'll have to order soon and again, thank you! By the way, I love the cute little stuffed animals (book) you posted awhile back! Thanks for this review, I love books with small things to make rather than big quilts. I like this weblog very a lot, It's a rattling nice billet to read and find information. I have seen many marketplace websites for microjobs, logo makers, business card designers, graphic designer like http://www.gicree.com, http://www.zopgraphics.com, http://www.elance.com and many other top good sites.